MHSRV was recommended to us. 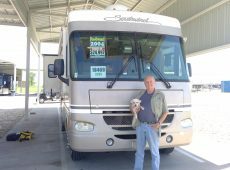 We initially chose to shop here because of their very good prices and excellent inventory availability. The selection at MHSRV is awesome! 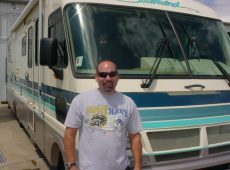 We purchased the Fleetwood Southwind and really like the kitchen, washer/dryer and bathroom. Sale with Carl was very convenient and Omar did an excellent walk through for us. We really love the golf cart shopping experience! 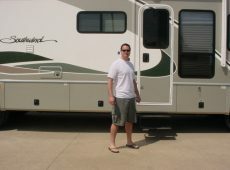 I give MHSRV 5 stars for their great prices and A+ quality of RVs. Buck Buckner and Chris were easy to work with and made the whole process painless. David was fantastic! 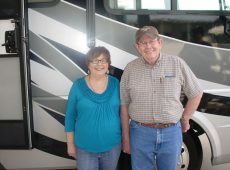 It was because of our salesman which is why we did business here. 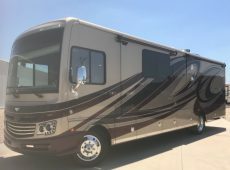 Really like all the features and options of the Southwind Class A motorhome. Arturo did a great walk through. Will send friends and family to MHSRV. Mitch's follow-up through - delivery and sales - was exceptional. Outstanding service received from MHS. Steve was very thorough during the walk through process. MSHRV pricing is the lowest I've seen. 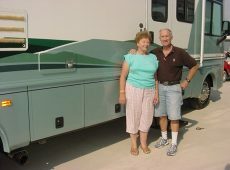 The overall experience was comfortable and stress free. 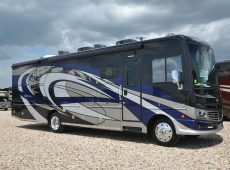 We really like the layout and color or the Southwind - we are still finding more features that we really like. Overall great service and price! 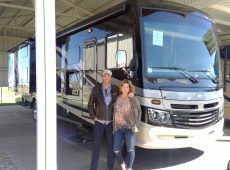 Excellent selection of RVs. 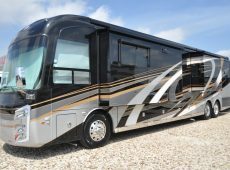 Our favorite features of our new coach are the seating, storage and there's no power bunk. Buck and Lee did a great job! 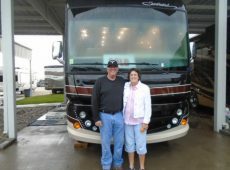 We decided on Motor Home Specialist because of condition of coach and professional atmosphere. MHSRV personnel have been very helpful. Rodney was helpful but not pushy. He answered all of our questions and showed us everything. Bill H. was great with our walk-through. A top-notch business! The price and quality were very good and the walk-through was thorough. Excellent prices, excellent quality and excellent service and walk-though. We liked what we saw on the internet. The prices and quality are very good and the service is excellent. Outstanding service and walk-thru. The best prices. The best quality. I would do it again tomorrow. 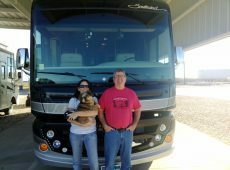 We found the unit we wanted with no pressure and exceptional service! I am very glad I bought from you. 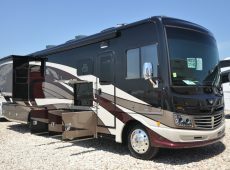 Good coach, very good price and excellent quality!